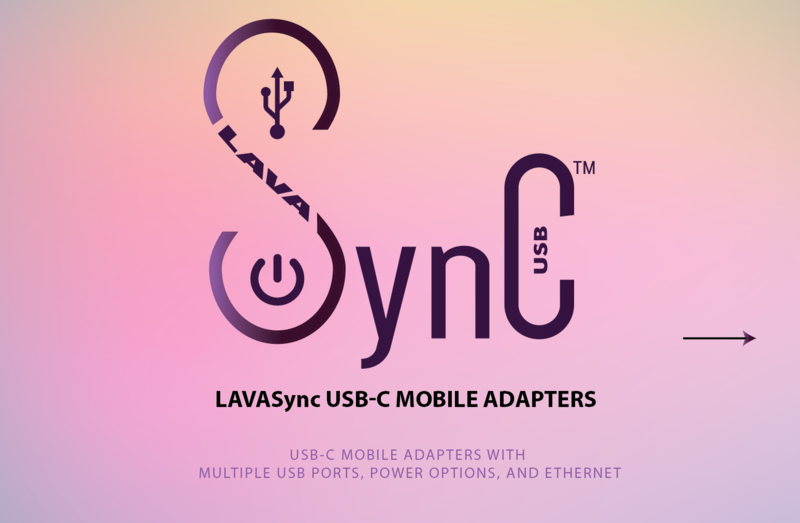 Our LAVASync USB-C mobile and tablet commercial adapters enable integrating multiple USB peripherals, Ethernet, PoE to a mobile device. Used for enterprise-level mobile kiosk solutions such as mPOS, fleet management applications, staff clocks, conference room systems, and more. 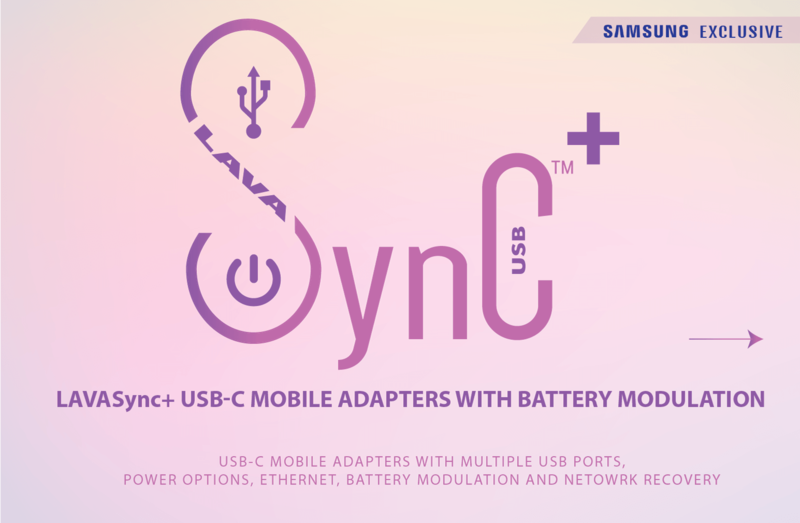 Browse through a wide range of commercial USB-C adapters for mobile phones and tablets.